New Feature Lets Clients Know When Home is Entered and Exited! 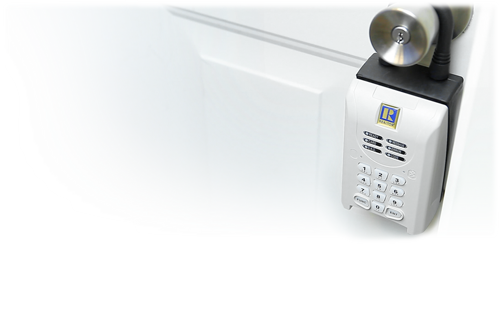 SentriLock continues to improve the features of the electronic lockbox system and a much requested action has just been rolled out. The new Homeowner Notification feature provides real-time notifications of when the key compartment is opened and when prospective buyers exit the property. Set up your seller clients with this feature today so they can know when the showing has started and ended. This will decrease the time that they will spend away from home.